Are you ready for an adventure in the remote beauty of interior Alaska? 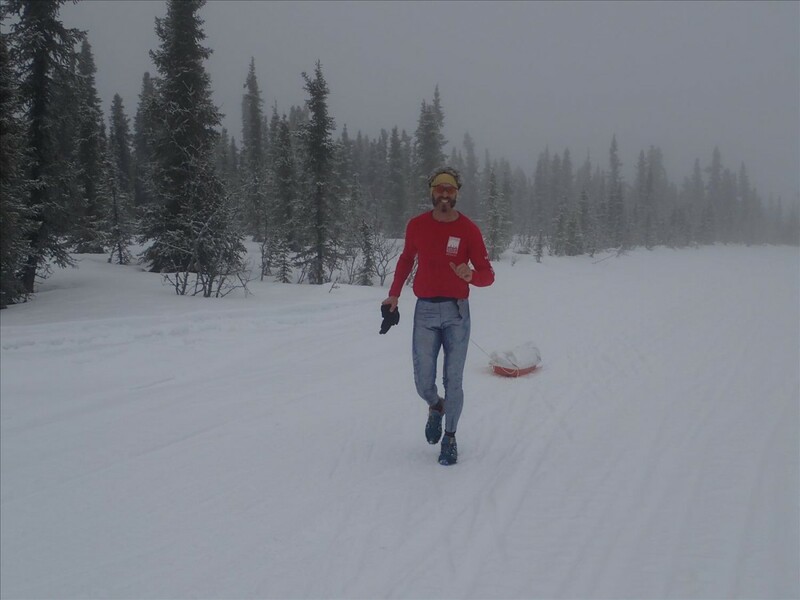 Come north to Fairbanks, Alaska for the 8th Annual White Mountains 100-mile ultra race. The race course cuts through the heart of the jagged limestone peaks that define the White Mountains National Recreation Area. This rugged wilderness will challenge racers with a variety of terrain and trail conditions, satisfying even the most experienced winter athlete. Steep climbs, bowel-clenching descents, sharp turns, areas of active overflow, glare ice, tree stumps, roots, and bare tussocks are all part of the White Mountains trail network. Sub-zero temperatures, strong winds, along with blowing and drifting snow may add to the excitement. Traverse this diverse landscape on skis, bike, or just your feet.